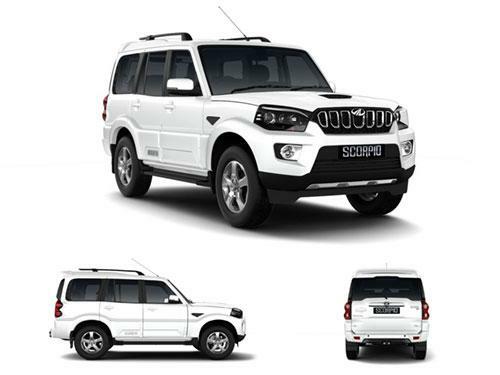 Mahindra Scorpio can be touted as the leader among the SUVs and comes as an amalgamation of style, ruggedness, performance and comfort. This SUV is blessed with the power windows feature on all its windows, allowing the driver to take control of the going-ons of the cabin. Travelling to the countryside often involves inhaling the smoke and dust emanating out of the terrain, but with Mahindra Scorpio’s all power windows function, this problem can be duly taken care of. This automation feature provides the aged and the physically challenged individuals from straining their hands while operating the levers of the windows. As an aside, this powerful SUV has a number of vehicles staring at it in the form of Tata Safari, Renault Duster, and two of its siblings, Mahindra Xylo and Mahindra XUV500. Importantly, all these worthies sport this function giving our reviewed SUV a run for its money. The variants of Mahindra Scorpio that offer power windows as standard include 2WD Getaway, 4WD Getaway, S11 2WD, S11 4WD, S3 2WD, S5 2WD, S7 120 2WD, S7 140 2WD, S9 2WD.